It's human to make mistakes and some of these mistakes often cost us our valuable picture moments that we have captured with our loved ones. 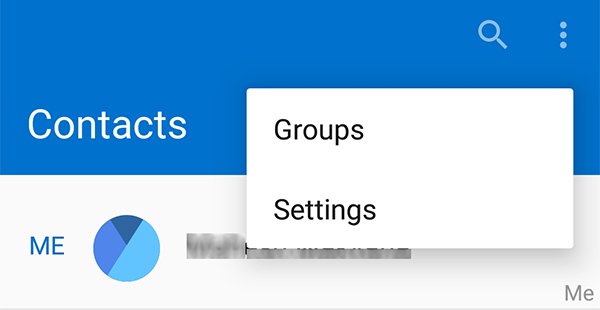 If you have accidentally deleted photos from your Android device and are wondering how to get them back, you are at the right place. In this guide, we are going to explore some of the top apps trending for photo restoration app Android. These apps will help you restore deleted photos on your Android device. Restore Image (Super Easy) is a super easy app that helps you to restore the photos that you have deleted on your Android device. It works in an efficient manner and lets you quickly recover the deleted photos. The app is available at no cost and can be downloaded from the Play Store. 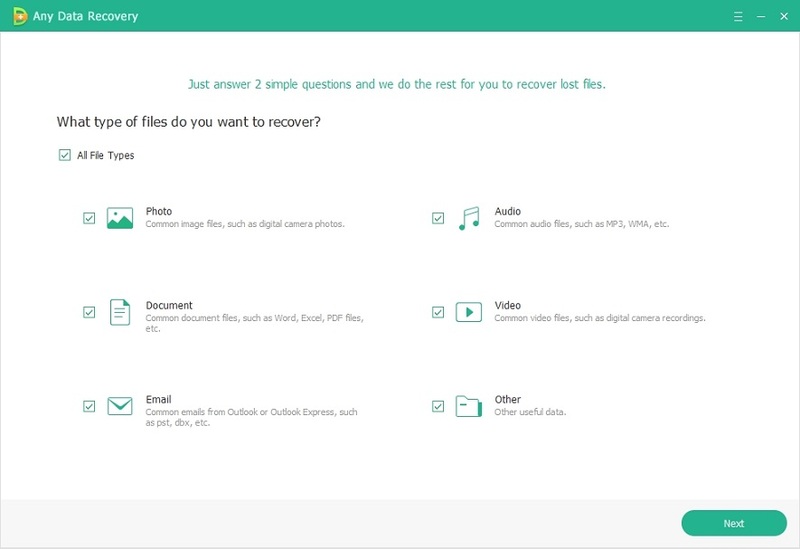 Recover Deleted All Files is yet another app that helps users who have mistakenly deleted important photos from their Android devices. Not only photos but the app can help you recover a host of other file formats on your device. The app can be downloaded for free from the Play Store. Deleted Photo Recovery, as the name implies, is a recovery app to help you restore your deleted photos. It has been built keeping photo recovery in mind and sports a really great user interface to help you recover photos. You can get the app for free from the Play Store. Recover Photos is nice small app that takes care of photo restoration for you on your Android device. With the capability of scanning and previewing photos that can be restored, you can see what to recover before you actually start the recovery process. The app can be obtained at no cost from the Play Store. Restore Deleted Photos is a unique and exclusive app that helps people get their lost photos back on your devices. With its fast and efficient processes, your photos are recovered in a jiffy. dr.fone - Recover (Android) has been a major player in the data recovery sector for phones and their software for Android helps you recover your deleted photos on your device. It works pretty smart and enables people to get their lost images back. You can purchase the software for .95 for a single license. Recuva is a completely free software that has enabled thousands of people to recover data on their devices so far. If you have lost your photos, worry not as the software can help you restore them on your device. The software can be downloaded for free from its official website. FonePaw Android Data Recovery has been in the market for quite a long time and their software allows you to restore photos as well as many other kind of files on your Android device. It has support for a wide range of Android devices. The software costs .95 for a single license. MiniTool Mobile Recovery may be a new name to you but it has helped a lot of people restore photos on their Android devices. It supports both Android phones and tablets for recovering many kinds of data. 7-Data Recovery throws away all the technical jargon lingering around and helps you restore photos in the simplest way. It supports recovery of photos using various methods and it does what it says it can do. The software can be freely downloaded from its official website. If you haven't yet been able to find a suitable app or software to help you recover lost photos on your Android device, let us guide you how to do that. In the below section, you are going to learn how to recover the photos that you have lost on your Android device. You will be using a program called Tenorshare Android Data Recovery to recover lost photos on your device. Download and launch the software on your computer. Connect your device to your PC using a suitable cable. Tap on Allow in the prompt on your phone's screen and hit Start in the program. Select Photos on the following screen and click on Next. Wait for a few minutes. When you see previews of files, select the ones you want to recover and hit Recover. That's how you can use the software tool to restore lost photos on Android devices. We hope the above listing of apps under the category photo restoration app Android will help you restore lost and valuable photos on your various Android devices. And if they can't help, you have Tenorshare Android Data Recovery to use to recover photos.